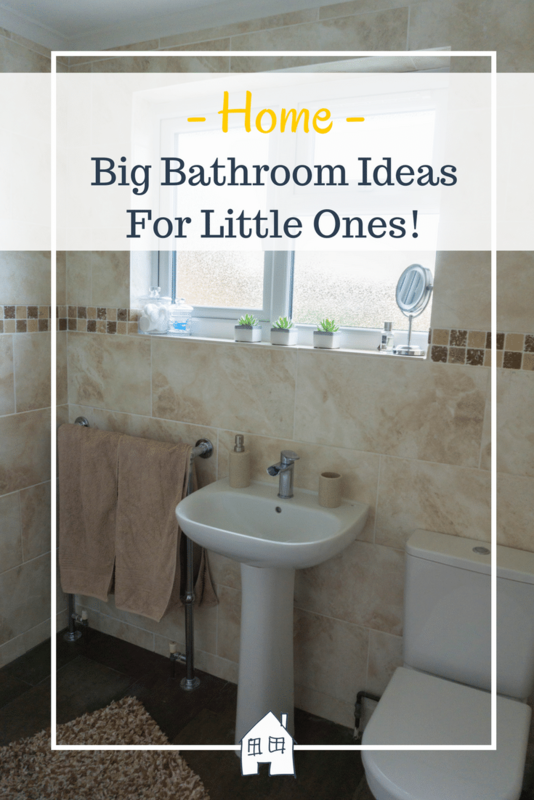 Big bathroom ideas for little ones! It goes without saying that the bathroom get’s a lot of traffic during the day! It’s one of the busiest rooms of the house and is usually where we begin and end our days – whether we’re big or small! That being said, why does the bathroom have to be such a dull and boring place? 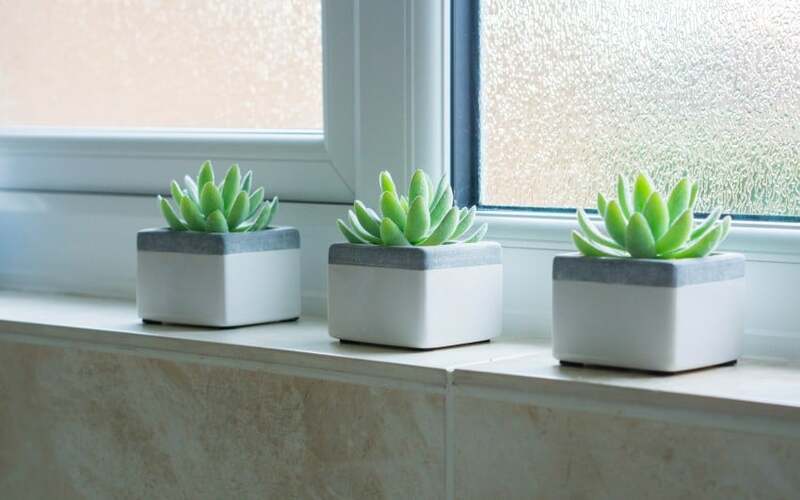 We all have our own idea of a dream bathroom – check out better bathrooms if you need a little inspiration – but most of us settle for plain old white tiles and plain, simple flooring that simply get’s the job done. But it doesn’t have to be this way! Here you’ll find a few big bathroom ideas that you and the kids will absolutely love! Brighten up those dark, grumpy mornings with a gorgeous and amazingly colourful shower curtain. An accessory like this will instantly give a colour pop to any bathroom and the kids will love it too! You can keep it colourful yet stylish if you’re worried about a cartoon character staring at your while you’re in there! Remember to get one that is washing machine friendly too – so you can keep it fresh! Most of us have bathroom hooks on the back of the door, right? But the best way to avoid those yukky wet towels being left on the floor – or even worse, draped over the toilet – is to provide hooks at different heights for the smaller members of your family. You could make them fun and colourful additions to the bathroom too or make them personalised with their initial. It’s a great way to get children tidying up after themselves too. In addition to your new bathroom hooks. Why not introduce a little colour coding in the towel department? There’s nothing worse than going to dry your face and unknowingly wiping toothpaste all over your forehead. Stop the issue in it’s tracks by introducing a colour coded towel system. 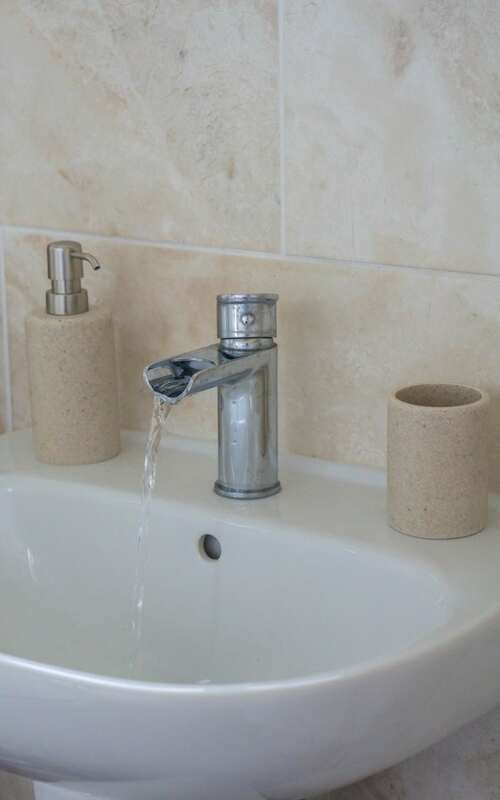 Many visitors to the UK are confused by the sinks and tap systems…why does the UK have one tap for hot and one tap for cold? Well, stop the confusion in your house by installing a single mixer tap with an easy lift lever. This is a great way to encourage hand washing and also can help prevent scalding. If burns are a real concern in your house then check out a tap with a thermostatic control; that way, you can choose a safe water temperature. Bars of soap aren’t always easy to handle, so, next time you’re at the supermarket, let your little one choose which liquid soap they would like. Another sure way to encourage handwashing! The bathroom gets wet and very slippery, especially at bath time. Introduce a bit of safety and fun with a colourful and vibrant bath mat. If you buy a larger one, then there’ll be more grip underfoot, making it safer for the little ones. Not only that, but it’s an easy way to introduce a pop of colour without committing too much. Some good tips here! 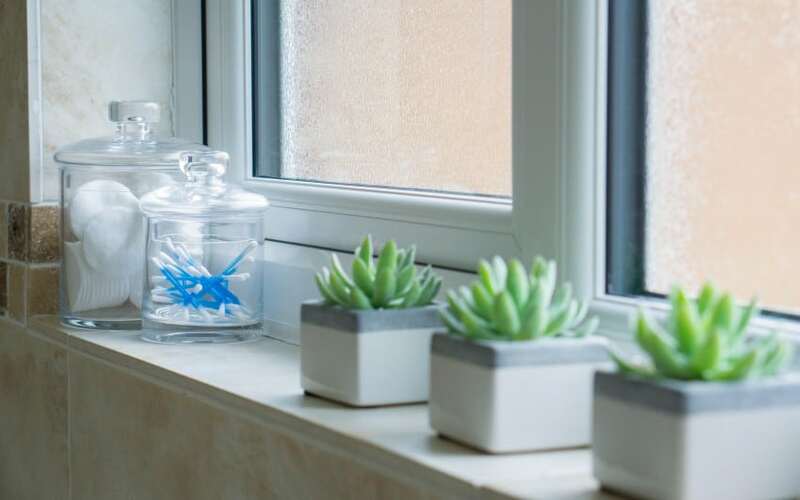 We’re in process of organising / spring cleaning our house so will use some of these ideas! Yes that is next weeks job, seeing a little bit of spring shining through today which gets me in the mood to spring clean! Home » Home and Interiors » Big bathroom ideas for little ones!